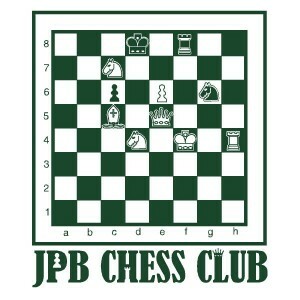 SKU: CHESS04-1C. 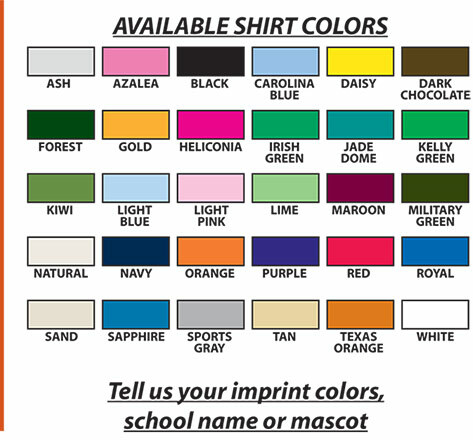 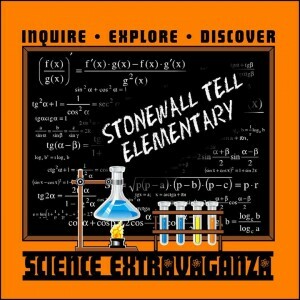 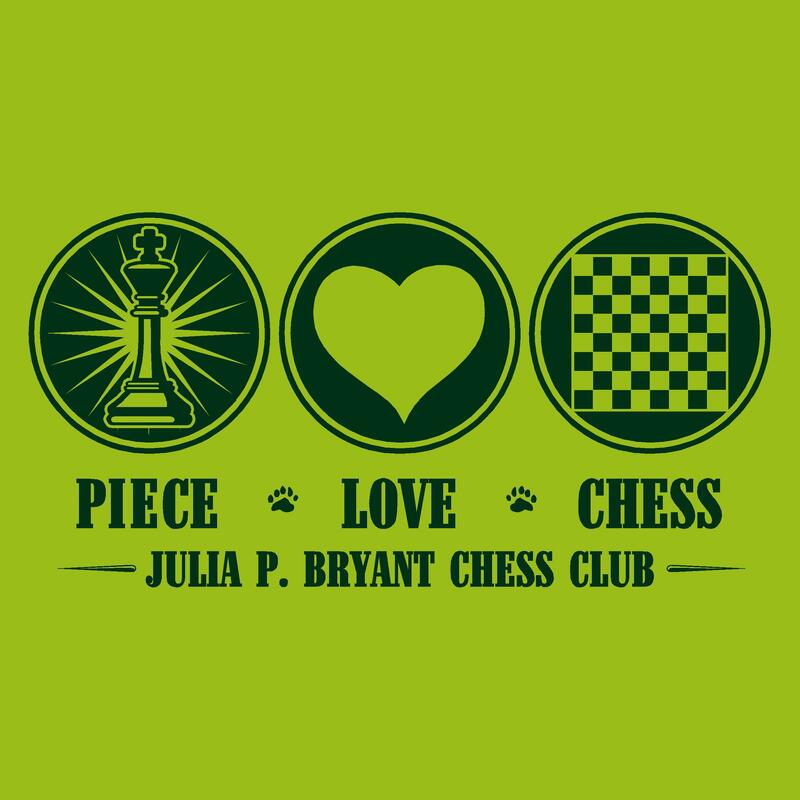 Categories: Chess Club, Clubs & Organizations. 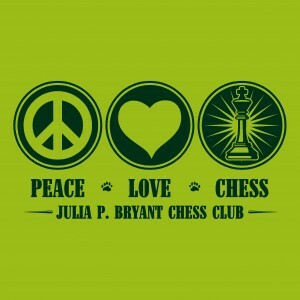 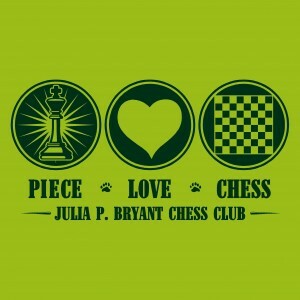 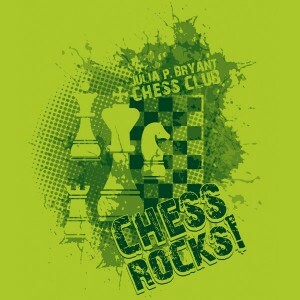 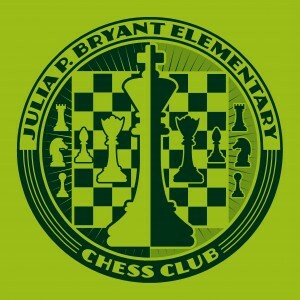 Be the first to review “Chess Club Piece Love Chess” Click here to cancel reply. 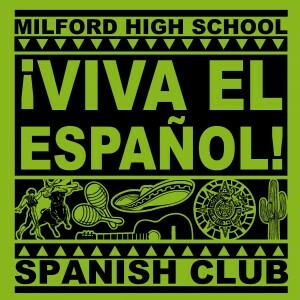 Spanish Club iVIVA EL ESPANOL!